Although we are no longer accepting session proposals for the 2019 WWA Show, WWA’s Education Committee thanks all of the speakers who have submitted topic ideas for 2019. 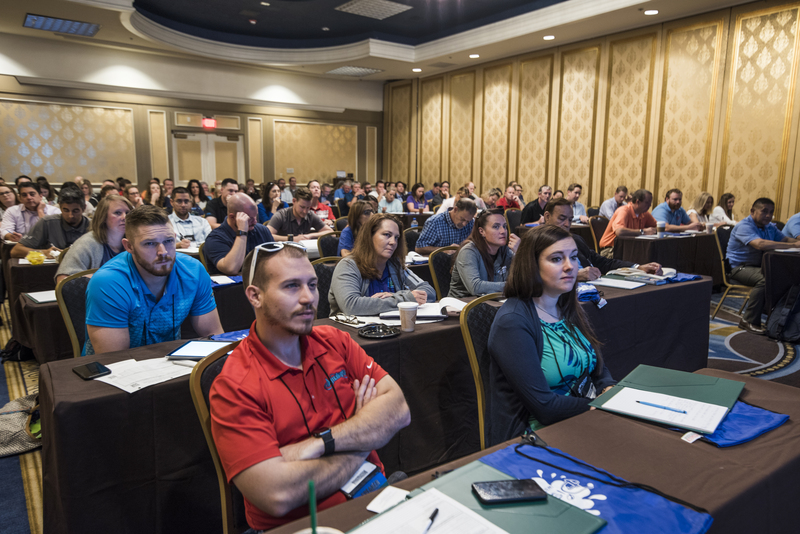 We think it’s going to be another phenomenal program and we invite you to come be part of it at the WWA Show, October 7-10, 2019 at Walt Disney World Resort in Orlando, Florida, U.S.A. Please do not plan to include commercial orientation or product/service presentations as part of your presentation. As part of your presentation materials, you are free to mention your company name and what you do for your firm at the beginning of your presentation – and also tell attendees they can talk to you in more detail after your session. Please plan to incorporate handouts in your presentation – but make sure they focus on the material you are presenting. And do not use your company letterhead for the printing up the handouts. You may include a contact information page as a convenience to attendees to contact you for additional information on the final sheet on a handout. Remember requirements 1 through 3. 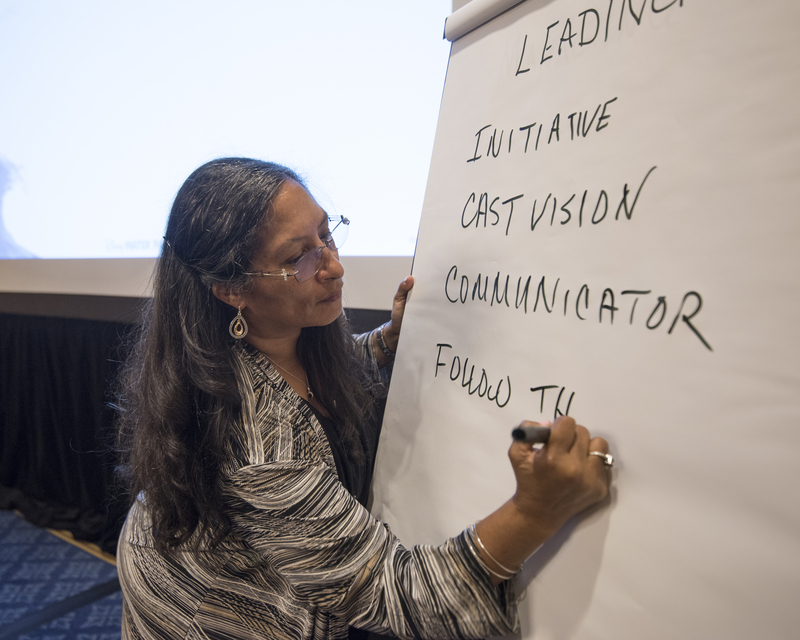 WWA attendees have come to expect that the presentations they attend will not be of a self-promoting nature – and when the sessions are, they let us know! Feedback from post-show questionnaires has revealed the audience prefers an overall view of your subject matter by not focusing only on your product or service in particular, which is perceived as commercialism. If you have a topic idea that you’d like to submit for a webinar or written article, please use the Presentation Proposal Form here.